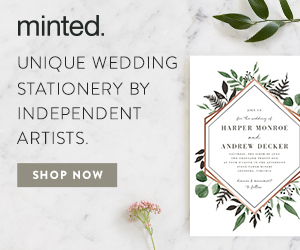 Roundup // 6 Engagement Gifts to Kick Off Wedding Planning — Catalyst Wedding Co. Loved ones hopping on that engagement train? Happy times for the engaged until they realize a gigantic logistical project has been dropped in their laps. Fear not; we've rounded up a list of items for the detail-lover, the wedding cynic, and the already overwhelmed alike! Here are six engagement gifts that will inspire, organize, humor, and relax you! "A custom 3-ring bound wedding planner that helps keep you organized and sane while you get started on your wedding planning journey. The recycled cardboard binder is light but durable as you bring your binder to all your vendor meetings. 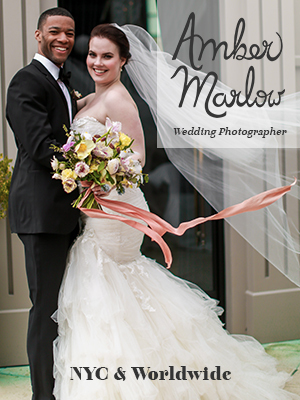 The Capitol Romance Wedding Planner includes advice and tips from top DC wedding blogger & coordinator, Bree of Capitol Romance and all planners are #MadeInDC, designed and created by Typecase Industries." "Based on the same basic matching concept of hit party games Apples to Apples™ and Cards Against Humanity™, the game is simple to play. One player reads a question card out loud. The other players each submit an answer card. The best answer wins. But all the questions and answers in Cads About Matrimony make a mockery of one of civilization's most sacred institutions. The results are as hilarious, embarrassing, depraved, and satisfying as marriage itself." When your family insists your dad walks you down the aisle, the venue coordinator tells the bride it's her day, and every bridal mag advises you to lose weight, you're going to need this tee to keep a good sense of humor about the whole thing. All tees are one size, and fit like a M/L. Don't forget you can say no to any part of the wedding industrial complex. Your wedding should be a personal reflection of your relationship, rather than a to-do list to check off. This 4-color screen printed flag is 2' x 3' and made locally in Richmond, Virginia! Some say that if your relationship can stand the test of co-planning a wedding, it will last a lifetime! Remember to have patience with yourself, your partner, and your loved ones throughout the process, and keep love the focus. You might need a little inspiration along the way. 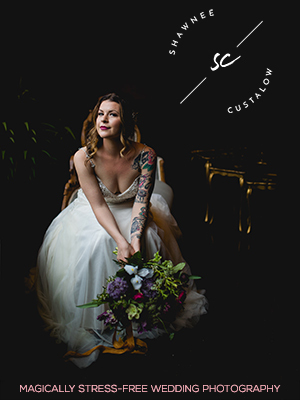 Catalyst Wedding Magazine features diverse couples' love stories and explores the intersections of community, creativity, and feminist values.